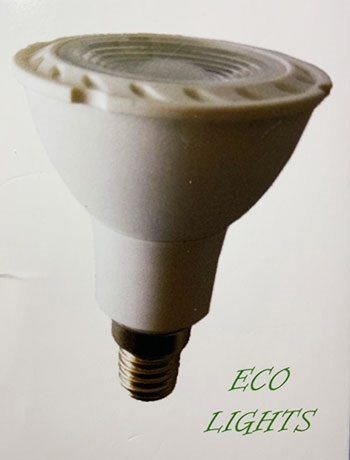 About Us This web site is owned and operated by [The Craft Light Company] who are completely dedicated to your total satisfaction. If you have any suggestions or comments or if you need to contact us, please email us using the link on the store page or use the details below. We accept Visa and MasterCard and Paypal. We do not charge for any item until it is ready to ship. Back ordered items are not charged until they are shipped. If you do not wish to pay online, you may send your card information via phone, or by post. If you have made a mistake in your order and cannot correct it in the shopping cart, contact uson 01502 587598 and we will correct the mistake. Shipping And Handling All Items are charged on a weight basis whilst shipping within the Mainland UK, the charges to the Highlands&Islands, Nothern Irleand and the Channel Islands will be charged more, but we will inform you first. Once you have inserted your address you will be given postal options and prices, please call us if you wish to discuss them further on 01502 587598 and we will be happy to help. Delivery Schedule We deliver your order right away. We will normally send your order to you in 1 to 2 business days. mostly by 24 hour courier or first class post.. International orders are generally received in under 10 days. Tax Charges For orders made from the UK or the European Union, 20% VAT is included in the price. Reaching Us If you need to reach us, please email us using the link on the store page, alternatively, you can call on 01502 587598 or write to us at 32 Gunton Church Lane, Lowestoft, Suffolk, NR32 4LF, UK. 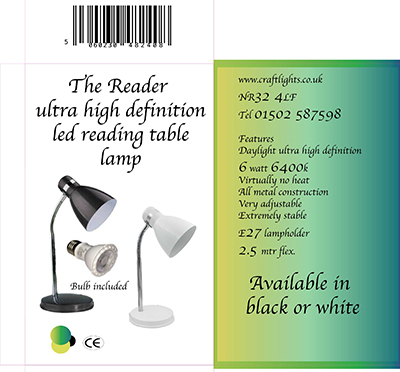 The Craft Light Company do not disclose buyers' information to third parties other than when order details are processed as part of the order fulfilment. In this case, the third party will not disclose any of the details to any other third party. Any goods returned should be in saleable condition, and this includes all packaging.